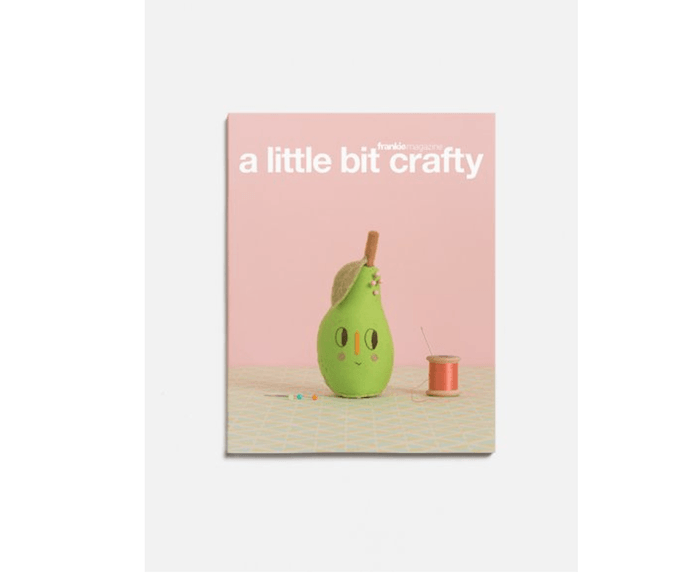 In this week’s Valentine’s Day gift guide, we have some DIY goodies for the ones who love crafting and making their very own creations. (Did you seriously think we forgot all about you guys?) Let’s dive in! It’s true: you can’t capture every moment forever, no matter what Kodak tells you (any Golden Girls fans?). Still, you can’t go wrong with this sleek gift for Valentine’s Day. 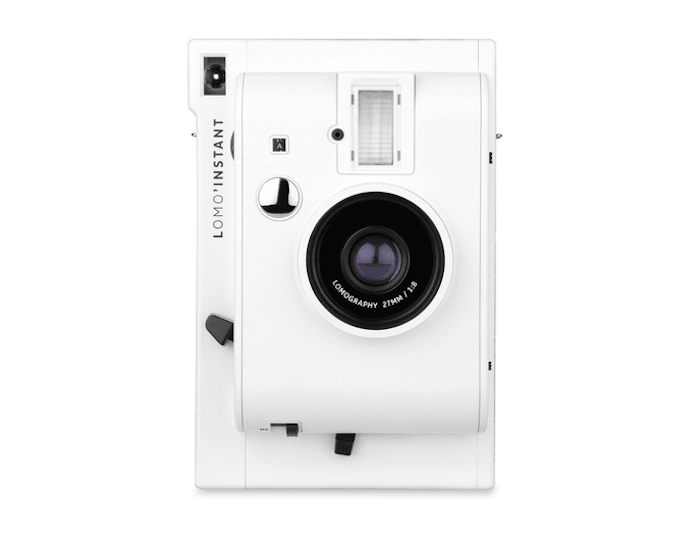 Made by Lomography, this Lomo’Instant Camera has 2 manual shooting modes that offers “all kinds of experimental shooting possibilities.” So snap away! Give the love of your life a subscription to Brit + Co’s e-classes to spice up his/her life. The leading community for creative living offers a wide range of courses: photography, knitting, calligraphy — you name it. Pair these up with the e-class kits, and you’re good to go. It sounds like a cliche, but it’s true: you’re never too old to learn. Australian magazine frankie is not only known for churning out hilariously cringe-worthy personal narratives. Since its inception, the magazine has also published a series of recipe books, calendars, diaries and their first ever craft book. 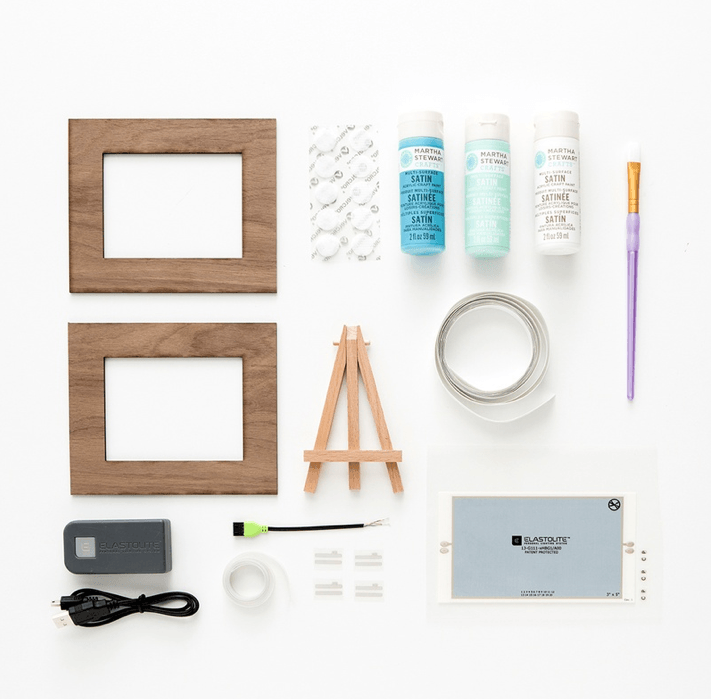 Packed with almost 40 projects, it will surely put your DIY chops to good use. Hop on over here for a sneak peek. 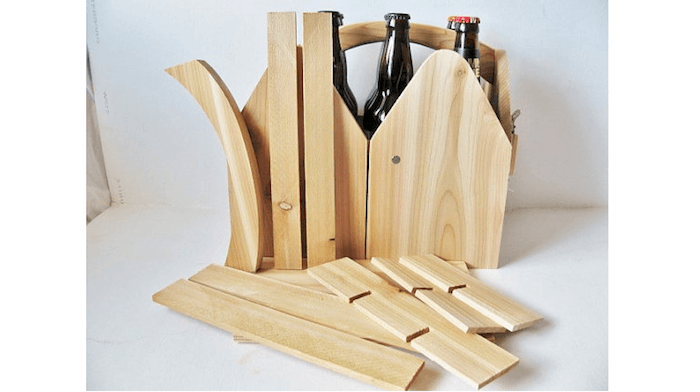 You don’t need to be a trained carpenter to build this nifty beer bottle carrier. Designed using light and water-resistant materials, the carrier can be easily assembled from scratch. Paint, varnish, or customise — it’s bound to keep your hands very busy. With over 500 five-star reviews, this is the perfect DIY project for the beer lovers in your life. Who doesn’t love gin? Even James Bond and F. Scott Fitzgerald are big fans. But it isn’t enough to simply know about the history and production of the drink. If you want to call yourself a true gin fan, you have to try your hand at brewing it on your own. 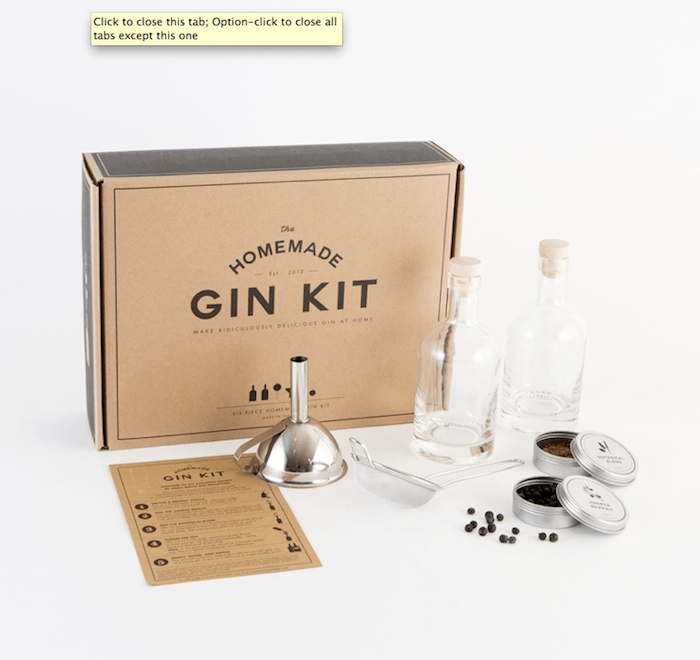 This Homemade Gin Kit is a perfect way to kickstart your journey of ‘ginspiration’.